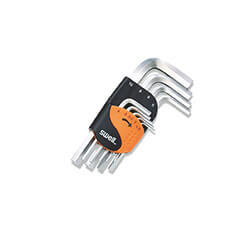 A blocking device in the holder keeps the wrenches in. 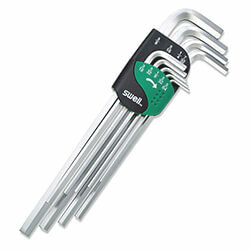 providing a clear identification for the dimensions. 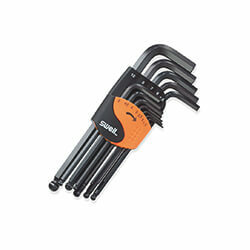 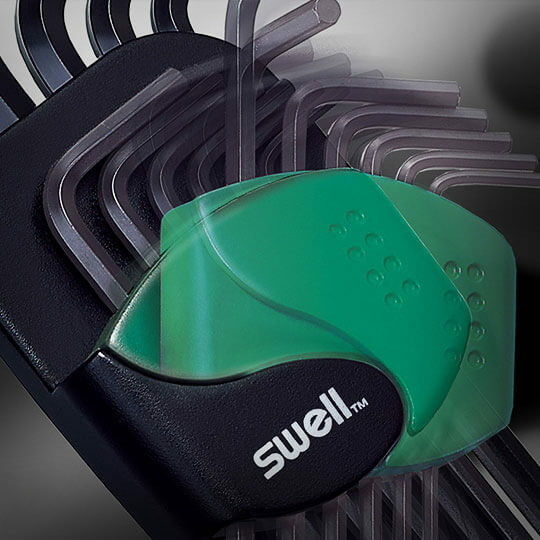 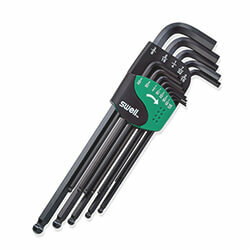 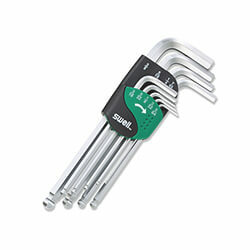 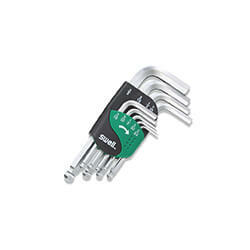 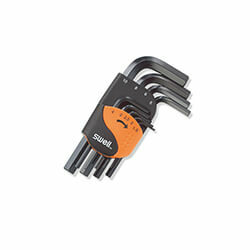 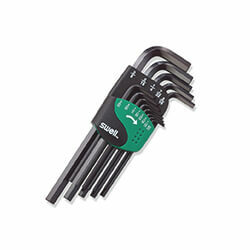 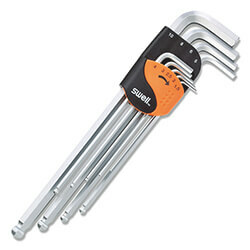 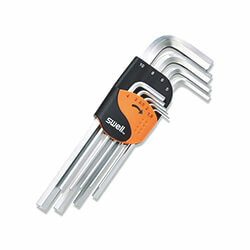 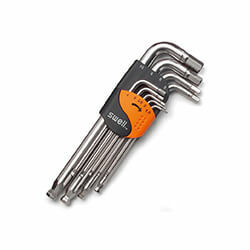 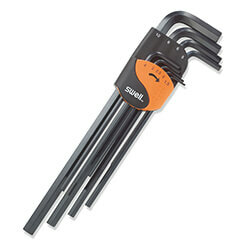 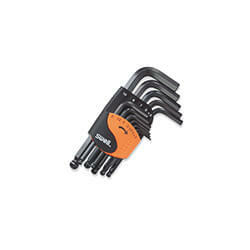 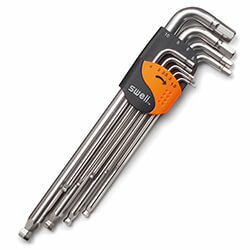 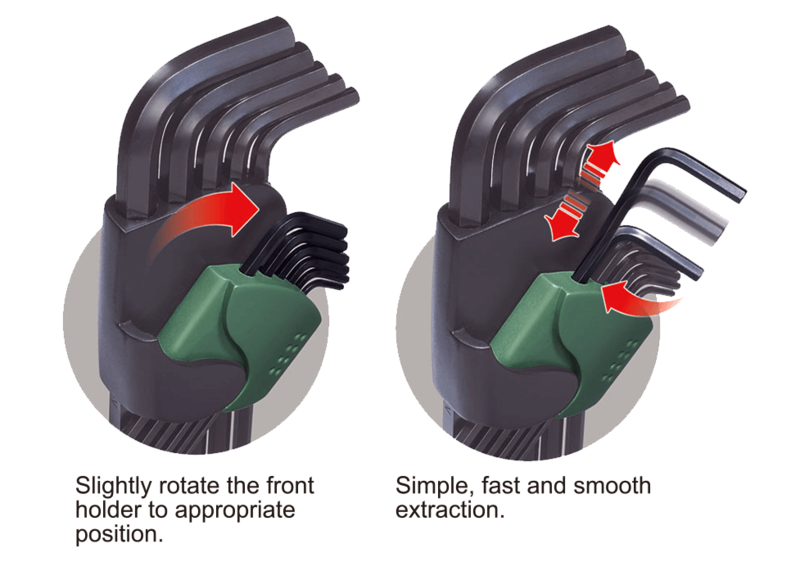 Providing the comfort of hex keys taken/held (time-saving effect). 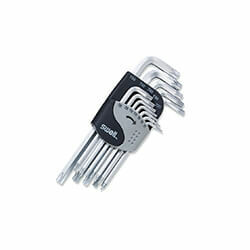 Dedicated key space for instant selection and storage.